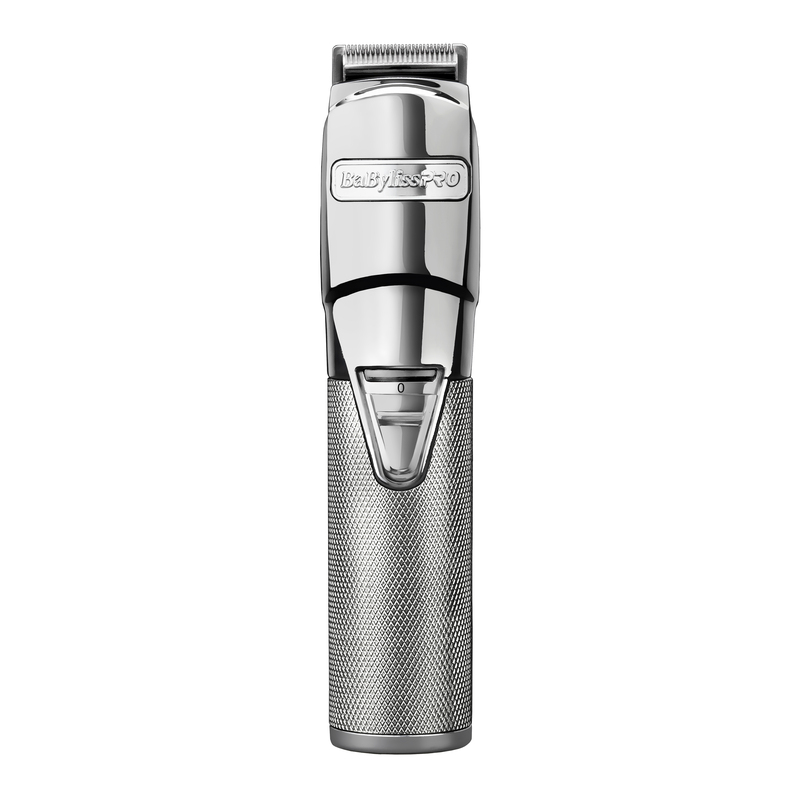 This heavy-duty trimmer features a choice of 2 interchangeable Japanese steel blades with zero gap adjustment for precision and control. Long-life lithium battery and super fast charging guarantees sustained performance for the ultimate in precision detailing. A high-torque brushless motor delivers high power performance for clean, close cutting.